JULIA DELLA CROCE is one of America's foremost authorities on Italian food. She is the author of more than 13 cooking and travel books. 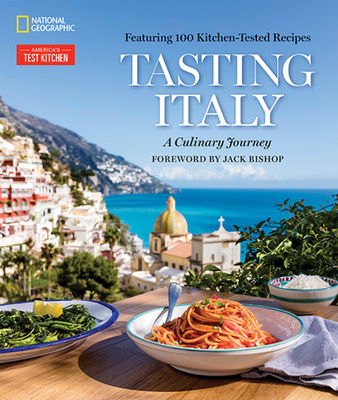 She has also conducted cultural and culinary tours to Italy. Her work has appeared in many publications including the New York Times, Food & Wine, and the Washington Post. She has been broadcast on countless radio and national television shows, including on the Food Network. She lives in New York City.